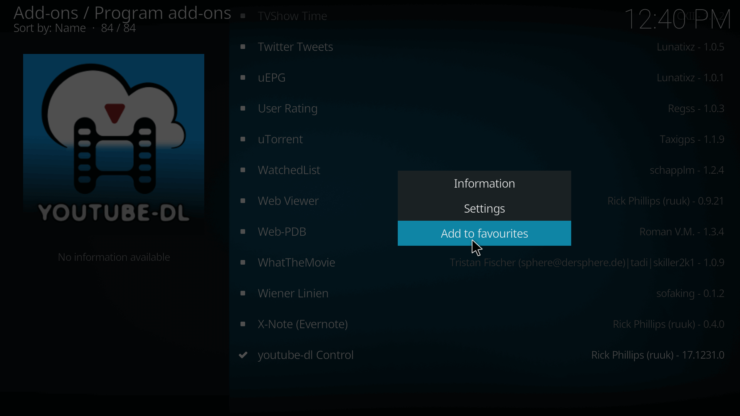 The favorites menu is a good way of organizing your favorite media content or add-ons in a hurry. You might have lots of content and don't have the time to go through all of your library to find that one specific piece of content. 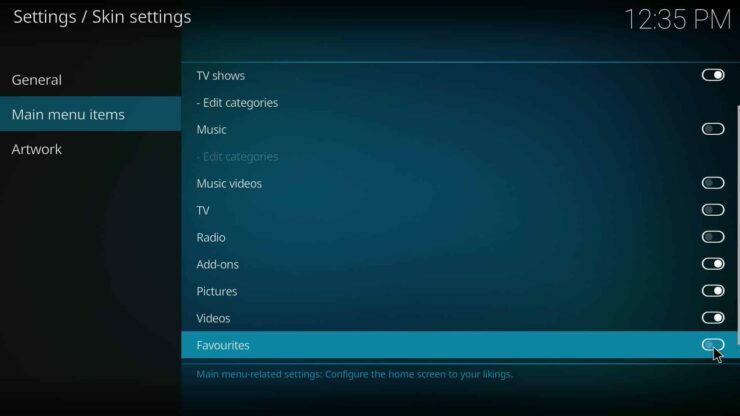 This is here the favorites menu really shines, because you will be able to set your favorite piece of content to your home screen. 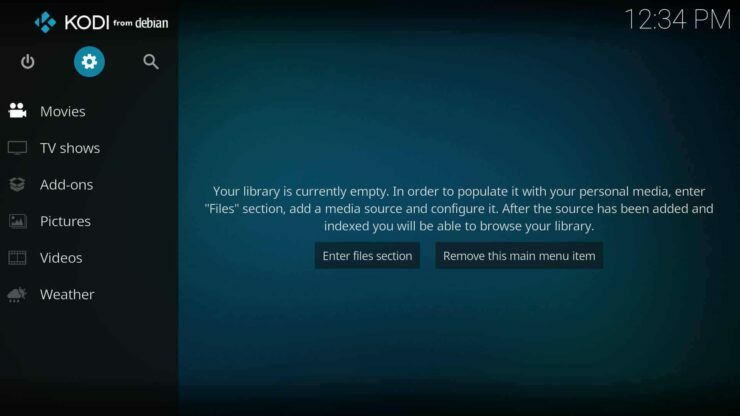 This article will be a short guide on how to add the Kodi favorites menu to the home screen and also on how to set a specific piece of content as a favorite. I will show two examples one with the Esturay skin and one with the older Confluence skin. 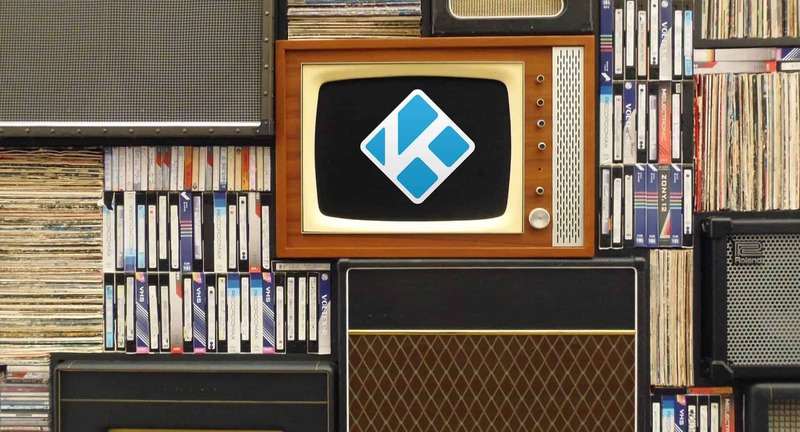 Learn how to add favorites shortcut to Kodi homescreen for personalizing your Kodi media center experience. I will be using the stock Esturay skin for this example, but the procedure should be similar with other skins. First things first, go to settings by clicking the highlighted gear icon. 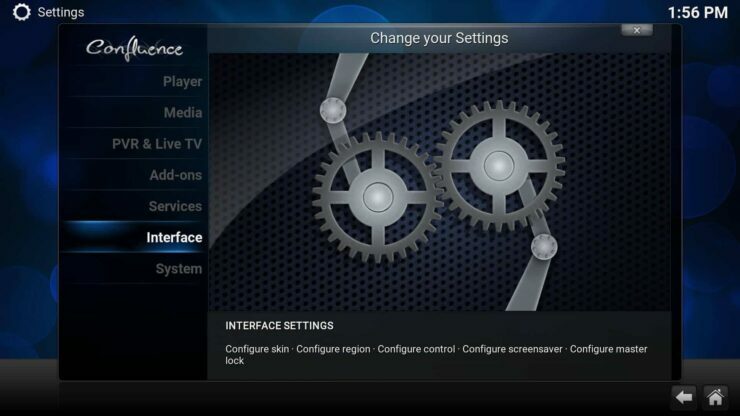 Then click on interface settings. 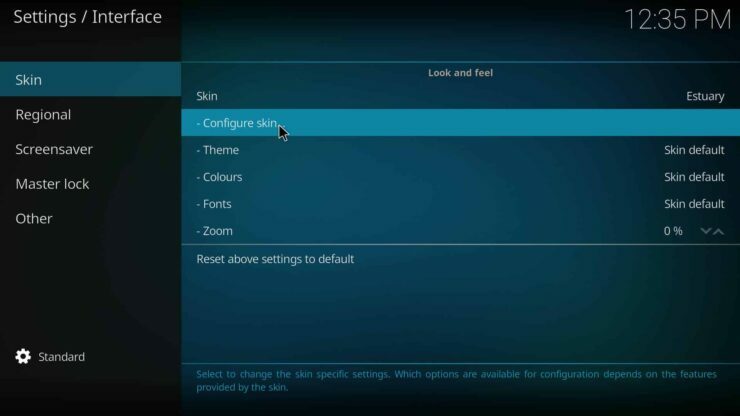 Now go to Skin and the click on Configure skin. As shown above go to Main menu items and then scroll all the way down until you find the Favorites and then you check the button so it becomes white instead of gray. The favorites menu should appear on the home screen. The favorite menu should be empty because nothing has been set as favorite yet. 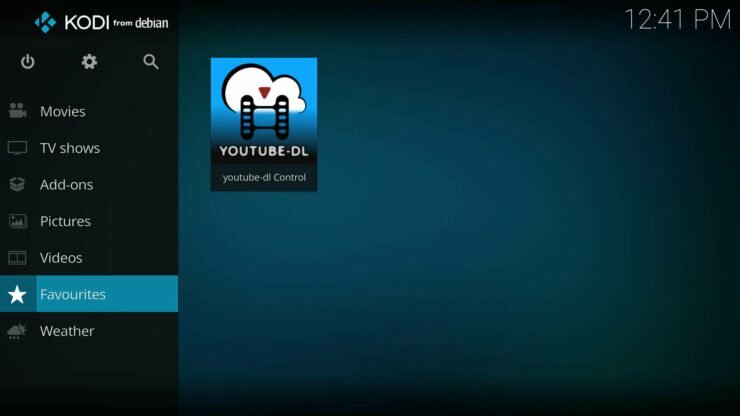 Next up I'm going to show you how to set an add-on as a favorite, in this example I will be using the YouTube-dl add-on as an example, but the procedure is the same for all add-ons, movies, songs, and so on. Once your cursor or remote hovers over the piece of content or in this case the YouTube-dl add-on right click it and click on Add as favorites. Go back to your home screen and check the favorites menu. And as you can see the add-on shows up. All there is left to do now is to go hunt down your favorite content and favorite away. Select SYSTEM and click on Settings. Now go down to Add-on you choose which submenu you wish the add-on shortcuts to appear. You can choose from Video, Music, Program. Here I will choose Home page “Videos” submenu for the example and select Add-On. Next, choose the add-on you wish to use as a shortcut on your home screen. In this example I'll be using the add-on Al Jazeera. 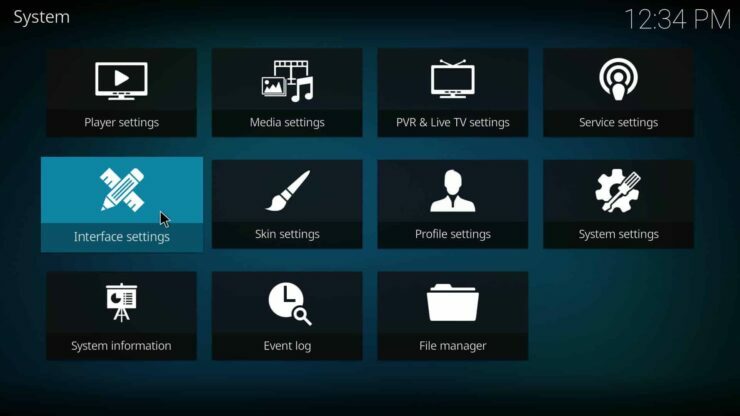 If you go back to your home screen, Al Jazeera is now added under video add-on favorites, that is the procedure to add the favorites shortcut to kodi for the Confluence skin. One thing to note about Confluence is that you are limited to having five favorites, where is in Esturay there is no limit and you can favorite all sorts of content be that pictures, music, movies, and so on. 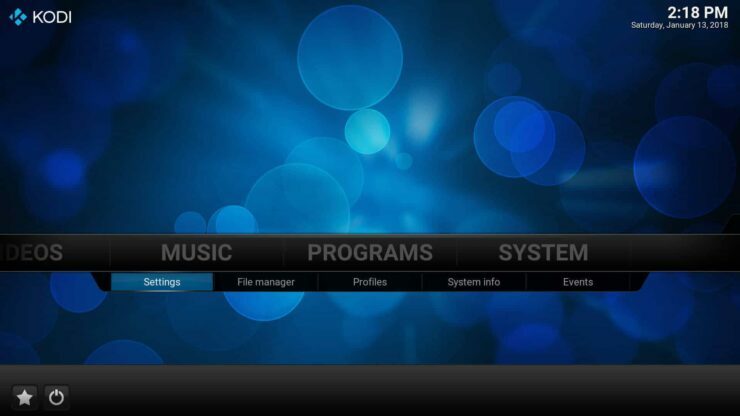 Which Kodi skins do you prefer for your HTPC needs?